Established 2012 offering Vegan, Vegetarian, Macro and Allergy-free dishes. 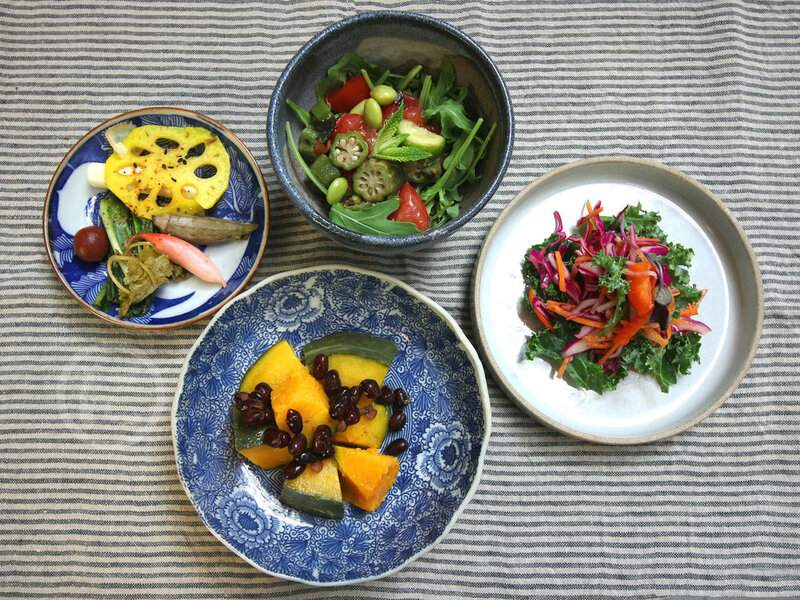 We believe in healthy time-honored recipes that are delicious and good for the body and soul. 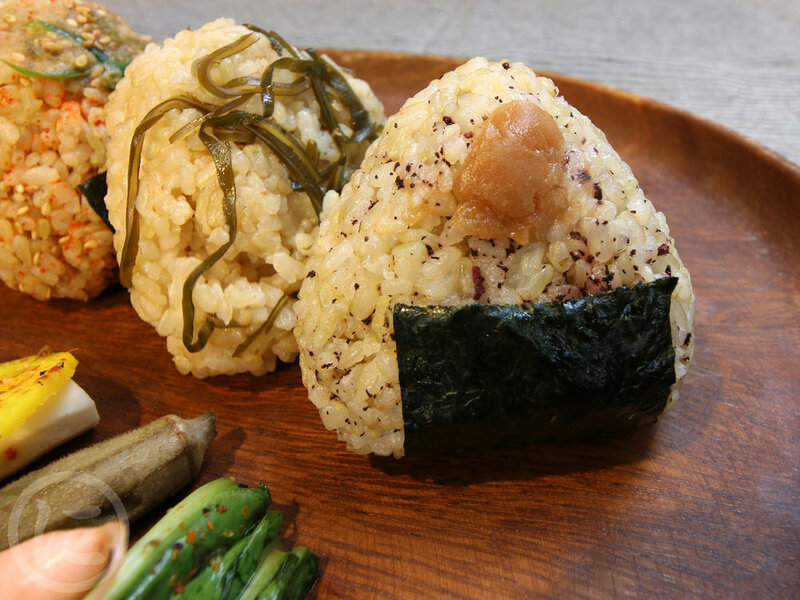 We let seasonal ingredients inspire our menu of nutritious bento boxes, soup noodles, brown rice onigiri balls and more — all prepared fresh daily with respect and love. Find out more about us. Our dishes are made with locally-sourced seasonal ingredients, come to our deli to see what's new! Changes Daily. Seasonal ingredients. Gluten-free. Grilled Salmon. 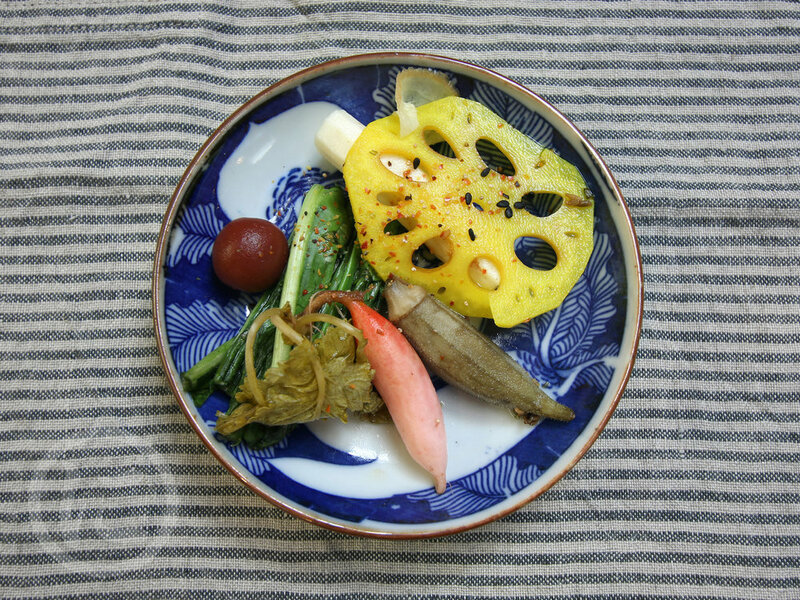 Vegetables changes seasonally. Gluten-free. 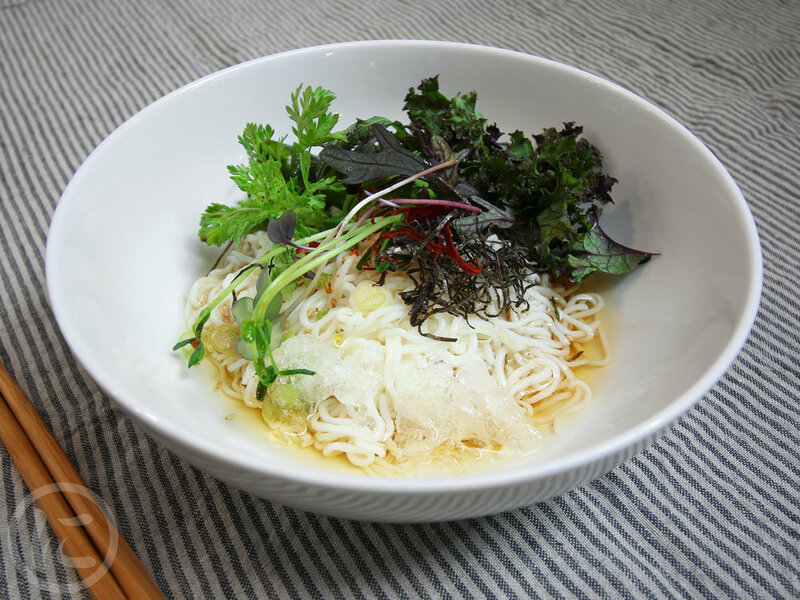 Gluten-free noodles in vegan broth with seasonal vegetables, scallions, yuzu, spices. Gluten-free noodles seaweed, baby arugula, nori, tempura crunch, yuzu, spices. Our salads are made with fresh seasonal ingredients, visit our deli for the latest! With hemp seed, goji berry, seasonal fruit & sunflower. Add Wild-caught Spicy Tuna or Jerk Tofu. 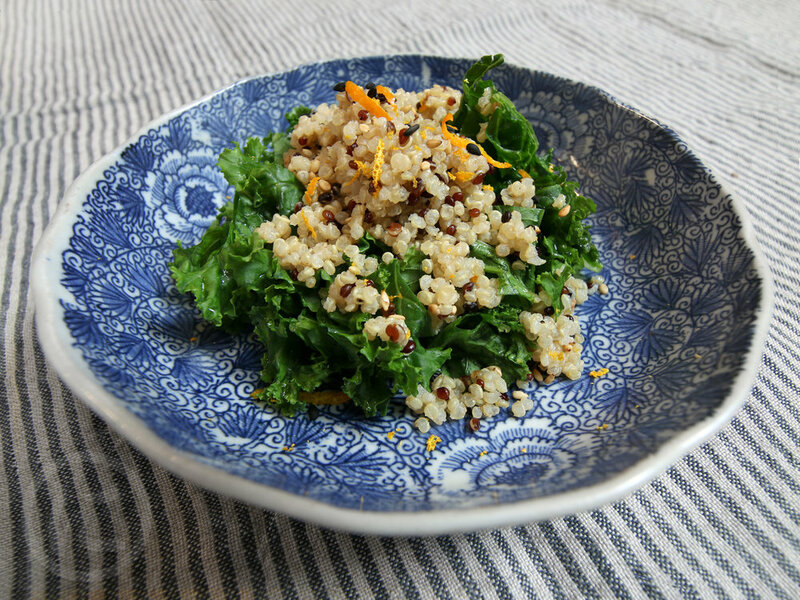 Steamed kale, coconut miso, simmered quinoa, orange zest. Add Wild-caught Spicy Tuna or Jerk Tofu. Wild caught tune loin slices marinated in sweet soy sauce mix. baby arugula, avocado, nori seaweed, toasted white sesame over brown rice. Also available in Spicy Tuna. 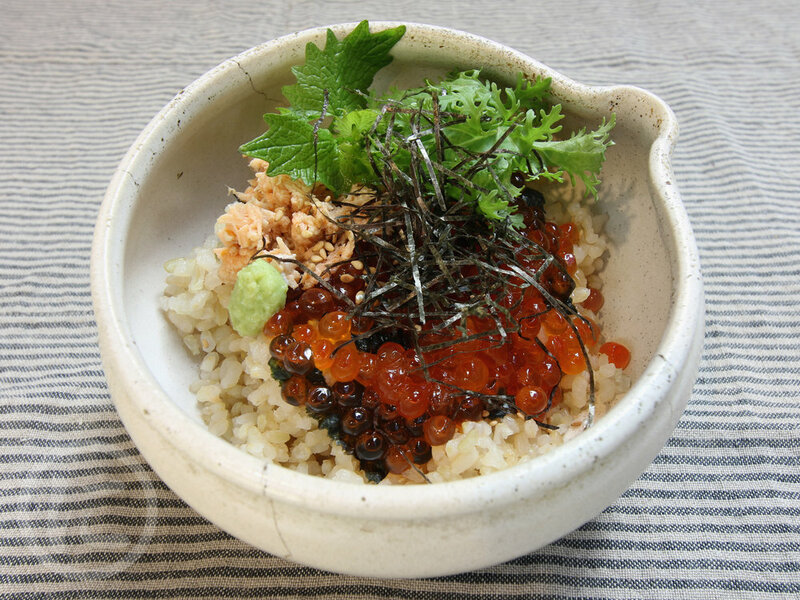 Salmon roe, seared salmon, baby arugula, nori seaweed, wasabi over brown sushi rice. - Don't see something you like? Just ask us and we can make it! 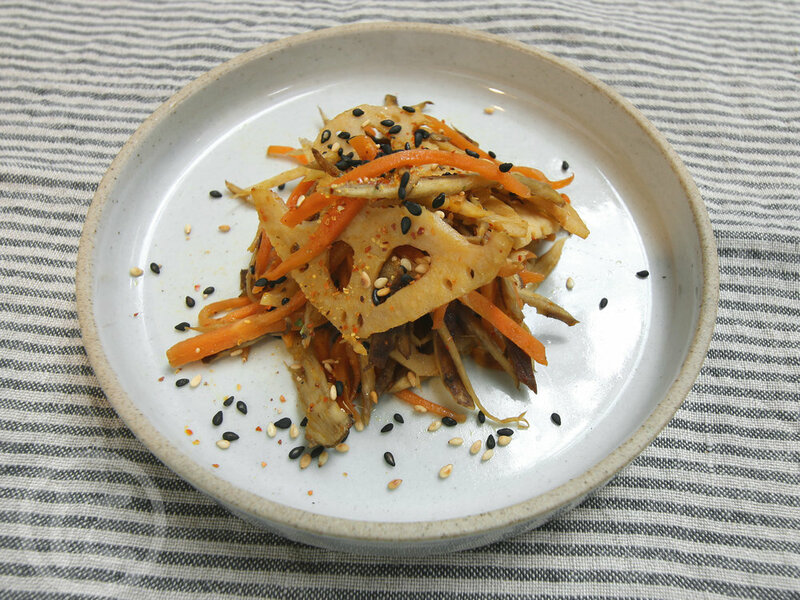 Organic white miso, holy broth (vegan), seasonal vegetables. Nutritious, antioxidant and probiotic! Come visit us and enjoy a selection of refreshing matcha green teas and more! 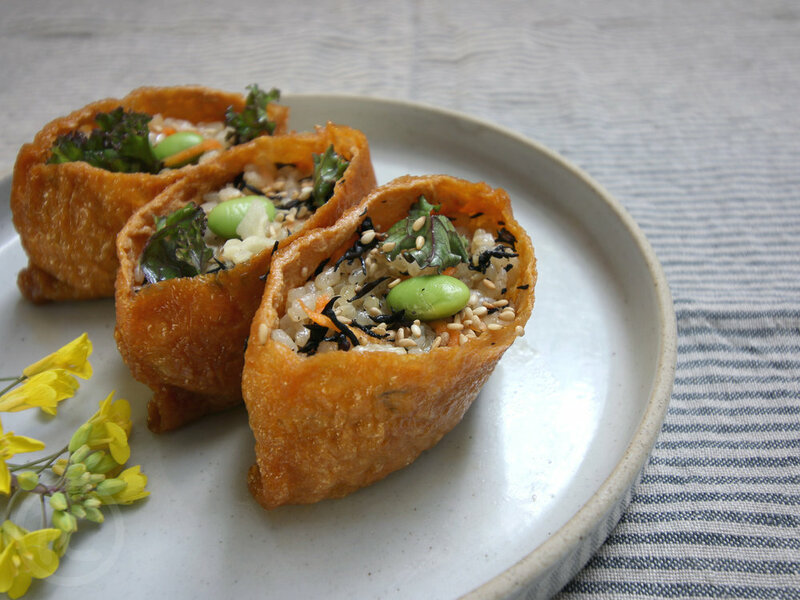 Established in 2012 in the historical Lower East Side Essex Street Market, Ni is a family-run Japanese deli focussed on offering nutritious vegetarian, vegan, and macrobiotic dishes. 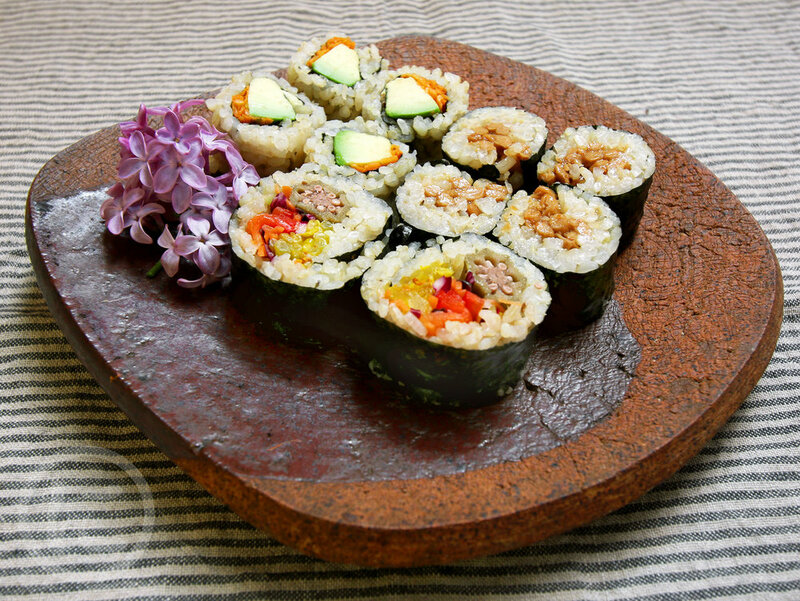 Understanding that allergies are a real concern, we are committed to serving gluten-free and allergy-free Japanese foods that are not only delicious and hearty, but also healthy. The humble bento box is Ni’s staple for our rotating selection of locally sourced, traditionally-prepared seasonal ingredients. 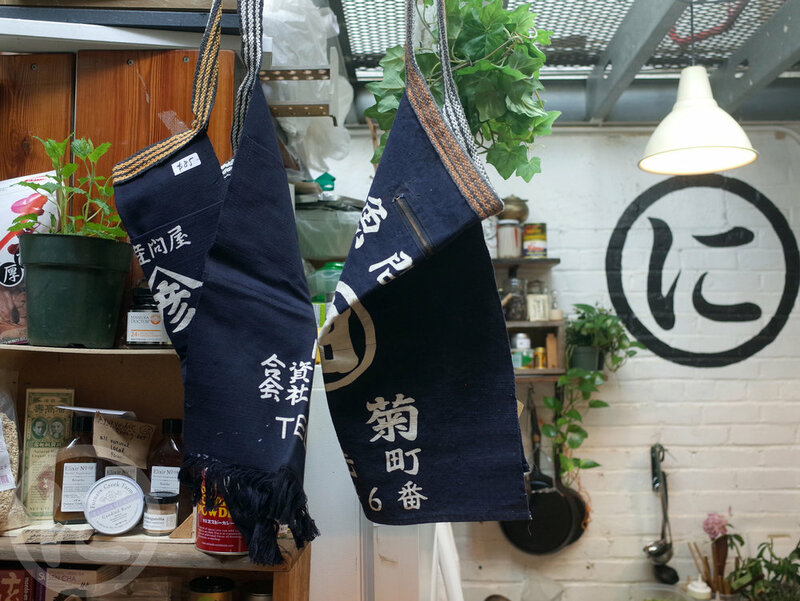 Ni Deli also offers products such as matcha green teas, tonics, dried foods and the occasional vintage craft object from Japan. With a passion for cooking, we love to share our knowledge in the healing power of ingredients through our foods. Follow us on Instagram @nijapanese for the latest updates!